Summer camps are open to students entering 8th-12th grade. Each camp is two weeks (Monday through Friday) of practices at the KSU Boathouse at 7560 Spillway Marina Rd. Practices will consist of instruction both on land and on water of proper rowing technique, boating safety, and equipment handling. The camps provide a supportive learning environment for participants to discover if they have a passion for the sport of rowing and to enable them to develop basic technical fundamentals. No experience is required. Each participant will receive an MJC tank top. Pre-registration is required; the dates and links are provided below. Payment and waivers are due the first day the camp. Practices run at Tuttle Creek Lake, Monday through Friday, 8am-10am. This camp includes a local competition on River Pond in Tuttle Creek State Park. Registration opens April 29, closes June 10. Maximum of 18 participants. Minimum of 4. Practices run at Tuttle Creek Lake, Monday through Friday, 8am-10am. This camp includes competition at Sunflower State Games in Topeka on July 20. Registration opens April 29, closes July 1. 1-day classes run 3 hours and cover very basic instruction both on land and on water of proper rowing technique, boating safety, and equipment handling. These do not include a tanktop or competition. 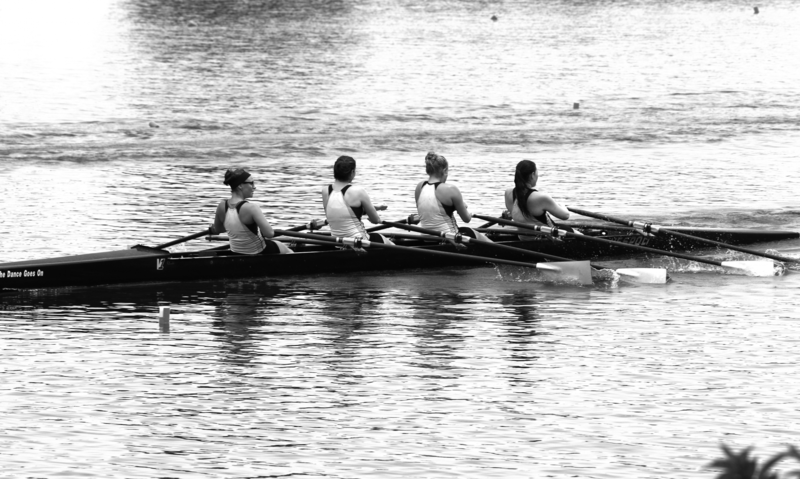 These classes provide a taste of rowing and are a great way to test the waters of the sport. Maximum of 10 participants. Minimum of 1.